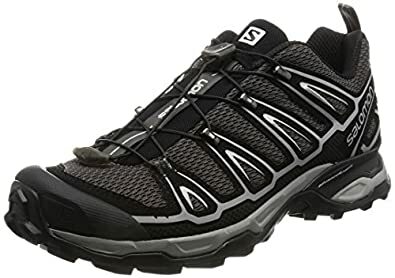 Skechers Sport Men's Rig Mountain Top Sneaker 男士登山走trail 的运动鞋， 原价70刀， 减价后$36.78, 用promo code NEW4SPRING 可以再减 20% off， 最后只要$29.42. 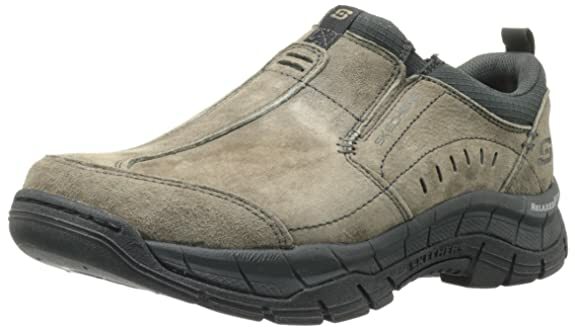 Oiled sport suede upper, Cushioned insole, Shock absorbing midsole. 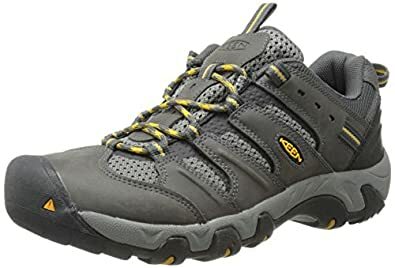 Amazon.com has Keen Men's Koven Hiking Shoes (Magnet/Gargoyle) on sale starting from $41.55 after applying promo code FALL20OFF. Shipping is free. 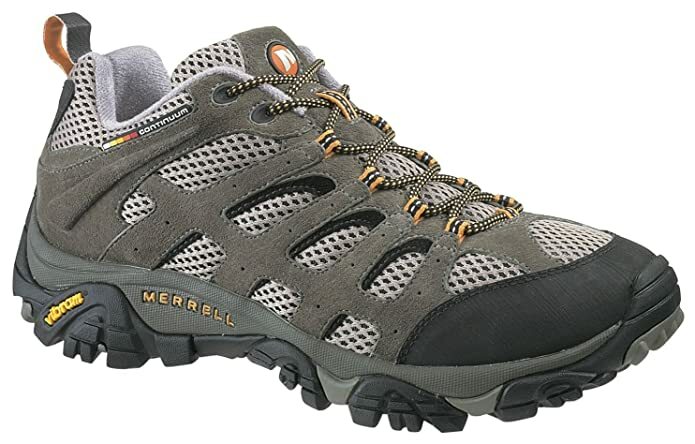 Amazon 现在这种 highly rated Merrell Men’s Moab Ventilator Hiking Boots 迈乐登山鞋， Prices cut as low as $74.99 – depending on the size you choose (regularly $100). Even sweeter, you can get an Extra 30% off your purchase with the promo code 30BLACKFRI at checkout, 最后价格只要 as low as $52.49 and shipping is FREE! 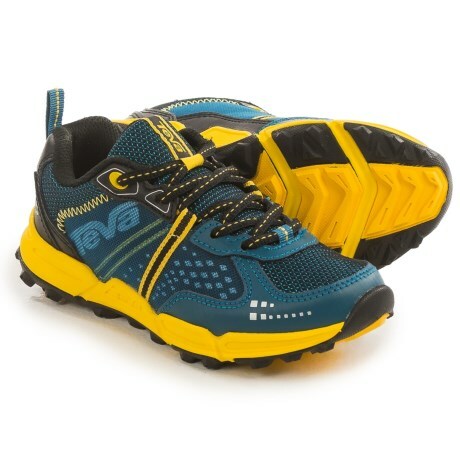 Please note – price varies based on size and color you choose. 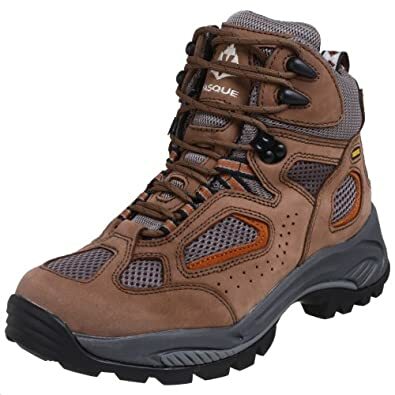 These would make a nice Father’s Day gift! 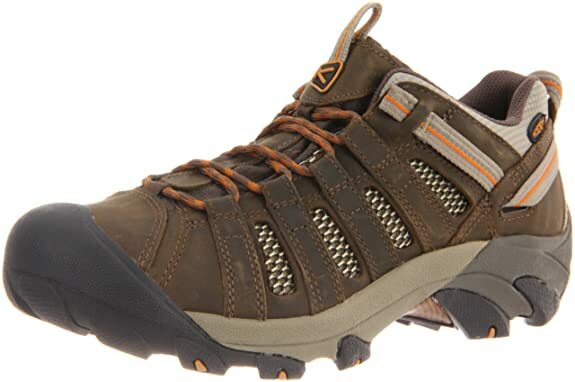 Macy’s.com now these Bearpaw Men’s Dominic Waterproof Boots are on sale for $29.99 (reg. 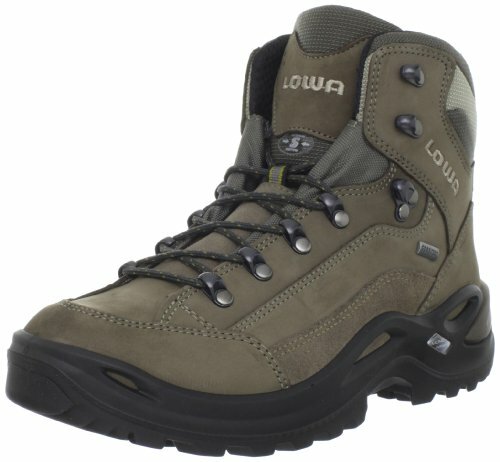 $99.99). choose free in-store pickup. 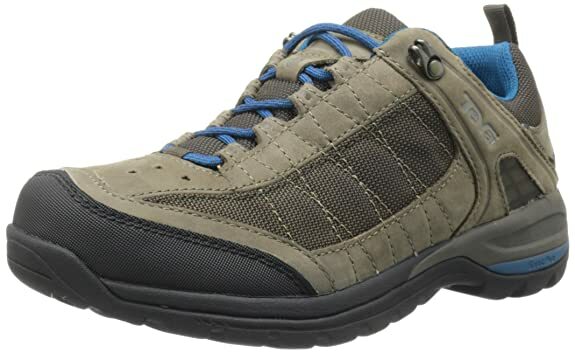 Sears.com now is offering these High Sierra Men’s Waterproof Hiking Shoes for only $27.99 (regularly $60) with LOTS of sizes available! 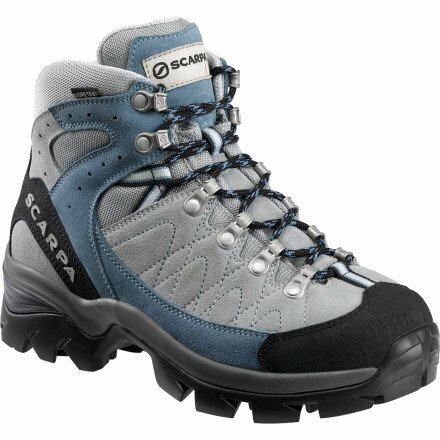 Even better, Shop Your Way Rewards members will earn $20 back in points with a $40+ shoes or apparel purchase from items sold by Sears (points will be valid for 14 days). Choose free in-store pickup. 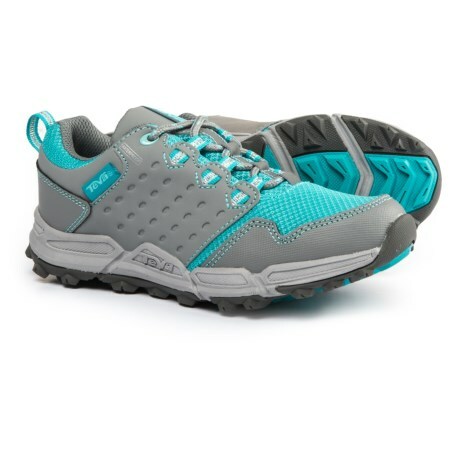 Walmart.com now you can get this Ozark Trail Silverthorne Backpack Daypack for only $16.95 (regularly $29.95). This backpack features a molded hard-case sunglasses compartment, a hydration compatible large main compartment, a safety reflective tab, two front zip pockets and more! 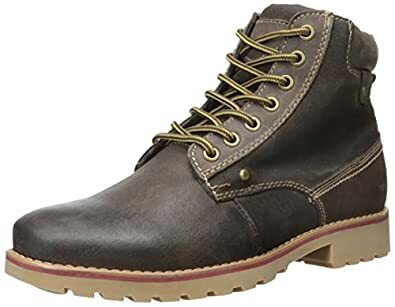 Today, November 18th only, Amazon.com now they are offering up to 40% off Saloman shoes, apparel, and more – no promo code needed, as the discount is reflected in the price. 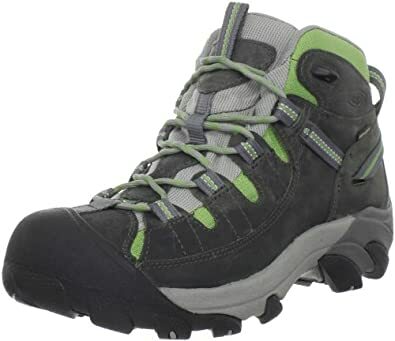 This highly rated Men’s Salomon X Ultra 2 Hiking Shoes in Autobahn/Black/Steel Grey for just $71.95 shipped (regularly $120). TODAY, December 6th only, SierraTradingPost.com where they are offering up rare FREE shipping on any order when you use promo code SHIPFREE at checkout.